Vaultoro is a gold vaulting service which allows you to buy gold with bitcoin. Even though gold-backed cryptocurrency is a popular concept, the best way to invest in gold is to use a service that has been specifically built for gold/crypto trading. Vaultoro has been designed for the crypto age, to the point that you don’t need a bank account connected to your Vaultoro account. With the built-in wallet in your account, buying gold with bitcoin is a seamless operation. Once your account is set up and you have transferred your bitcoin, you can buy gold in seconds. If you don’t have bitcoin in your crypto portfolio you can deposit with altcoins using the ShapeShift function within your wallet. This will convert popular cryptocurrencies into bitcoin, which can then be traded for gold. At Vaultoro you trade directly with other members, therefore avoiding the expense of brokerage fees from middleman gold dealers. You effectively become your own gold trader. And because you are trading with other members, you can buy and sell gold bullion 24 hours a day. When choosing a vaulted gold service it’s important to make sure that the gold is 100% allocated. All gold at Vaultoro is secured under your name, as your property, and held off Vaultoro’s balance sheet. This is a layer of protection for worst case scenario’s such as Vaultoro going out of business, being raided by the government agents, or corporate theft. If the gold is owned by the vaulter, then your gold would be at risk. Your gold is stored by Pro Aurum in a high security vaulting facility in Switzerland. Pro Aurum is the largest online business in the German-speaking gold market, and every ounce of gold in the vault is 100% insured against physical loss at full replacement value. In addition to on online vaulting services, they provide storage for institutional customers and banks, and have a turnover of over 1 billion Euro per year. Read more at proaurum.international. 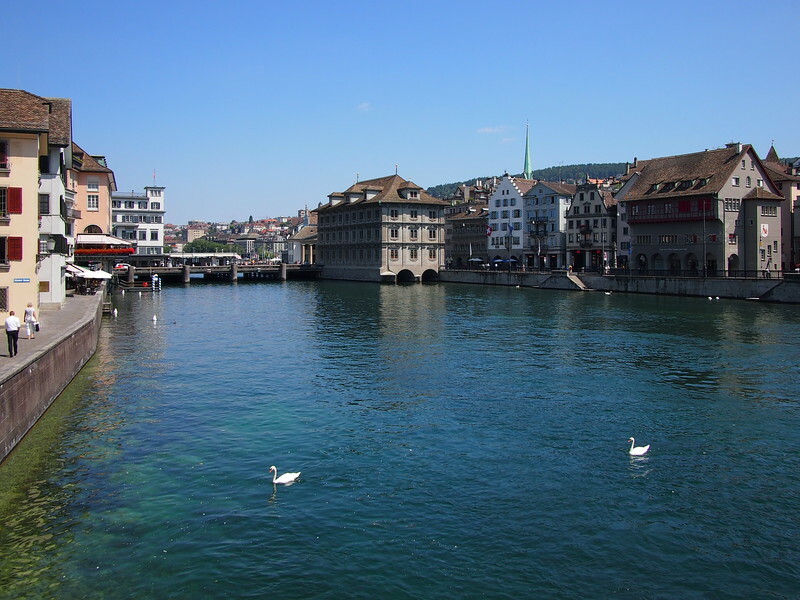 Switzerland is one of the safest countries in the world to store gold. With its neutral, stable government and long history of gold custodianship, Switzerland is a natural choice as a location for vaulted gold. The Vaultoro Glass Books Protocol allows investors to see a proof of reserve of both gold and bitcoin, without disclosing owners privacy. They have set a standard as one of the most transparent exchanges in the industry. Vaultoro have gone above and beyond what is required, and store gold and bitcoin at above account holders allocation. With your Client ID you can look up your bitcoin and gold holdings at any time. You can see the total gold holdings at the vault operator, and compare the amount of bitcoin holdings with the published cold wallet and warm wallet addresses. As the 100% owner of the vaulted gold, this means you can physically withdraw and hold in your own hands. Of course there are practical considerations for this, so there is a minimum withdrawal of 100 grams (you would be wasting everyones time asking to withdraw 1 gram). For old-school gold investors, 100 grams is approximately 3.5274 ounces. There is a higher fee to withdraw physical gold to cover postage and insurance, so it’s not a cost effective way to buy gold bars. The service is there more as proof that it’s your gold and you can do what you like with it. technically if every single Vaultoro customer turned up on the same day to withdraw all their gold, there would be enough gold in storage to cover it. To reduce expenses the gold is selected from an already formed bar chosen from 3 different refineries (Perth Mint, Umicore or Rand refinery), depending on availability. Another benefit of owning vaulted gold (apart from the stress of self storage) is being able to buy in minimum amounts. In the old days of buying gold you would have to buy bars, ingots, or coins. Gold trading is no longer the preserve of the mega-wealthy shifting gold bars around. At Vaultoro the minumum is 0.001 gram. So if (for example) the gold price is $40 per gram, 0.001 Gram is about 4 cents. Not that anyone would buy such a low number, but with bitcoin being divisible to the 8th decimal place (0.00000001, AKA a satoshi), bitcoin investors are well familiar with trading amounts that have long decimals. While the vaulted gold is 100% insured against the unlikely event of loss or theft, there is no insurance company in the world (yet) that offers insurance for cryptocurrency held on exchanges. If you are holding a large amount of bitcoin (or any other coin for that matter) it is highly recommended to hold your assets offline in “cold storage”. Having said that, it’s useful to have an allocation of bitcoin on hand in an exchange if you are trading regularly. As you can only buy gold at Vaultoro with bitcoin, they provide a wallet to store your bitcoin which can be easily traded with gold. Vaultoro keeps bitcoin in cold storage using multisignature wallets that are placed around the world to ensure safety. Your account and your data are 100% secured by encryption protocols, and withdrawal addresses are locked by two-factor or password authentication. Opening an account at Vaultoro is a simple process which any anyone from any country can do. Once your account is opened you will then need to be verified in order to trade. Unlike bitcoin, if you for some reason lost access to your email, you can access your account by proving your identity. Become verified by uploading a copy of your passport or driver’s licence, and a photo of a bank statement or utility bill that is less than 3 months old. To start buying and selling gold with Bitcoin open an account at Vaultoro. Disclaimer: Goldscape.net is an account holder and affiliate of Vaultoro, which may provide us a commission at no extra cost to you.